Much of my recent research has involved applications of a custom-built acoustic lure (the Sussex Autobat) that can greatly increase capture rates of bats. This enables researchers to survey and study forest bats more efficiently and systematically. Enhancing surveys of bat diversity in tropical rain forest – The Autobat was developed for use in temperate forests. I am now investigating its potential for use in tropical forests in Malaysia and Thailand. Initial efforts are focused on attracting bats of the forest interior that are relatively difficult to capture. The plan is to extend the work to include bats that forage in edge habitats and above the canopy. Population dynamics of the little tube-nosed bat Murina ussuriensis – This species can be common in mature secondary forests in Japan, but it is difficult to find. As it responds very well to the Autobat, it is possible to catch multiple individuals in a small area. DNA samples can be obtained before the bats are released, and genetic analysis is used to examine patterns of dispersal, relatedness within and between groups and the effects of habitat fragmentation. Function of communication calls – Bats use ultrasonic calls for echolocation, but they also produce a variety of calls to communicate with other bats. I am using playback experiments and infra-red video to examine the effects of context and call type on the nature of the response. Comparative approach – Bats and primates are similar in many ways. Both are typically long-lived, have small litter sizes (mostly just one offspring) and long inter-birth intervals. In both orders most species live in social groups, and there is a variety of social systems. Although much less is known about bats, there is evidence that they form complex social relationships. A comparative approach can help to put what we learn about primates into a wider perspective. I studied Psychology and Zoology for my BSc at the University of Reading in southern England. I went on to do a PhD on social relationships of adult male rhesus macaques with Prof Robert Hinde at the University of Cambridge. I then worked as a Post-Doctoral researcher at Kyoto University studying Japanese macaques in Yakushima and lived in Japan for six and a half years. After short spells as a researcher at the University of Edinburgh and Hong Kong University I became a Lecturer in Ecology and Conservation at the University of Sussex. In 2010 I moved to a position as a Professor in CICASP. Durrant CJ, Beebee TJC, Greenaway F, Hill, DA (2009). Evidence of recent population bottlenecks and inbreeding in British populations of Bechstein's bat, Myotis bechsteinii. Conservation Genetics, 10(2): 489-496. Hill DA, Greenaway F, 2008. Bats in British woodlands. British Wildlife, 19(1):161-169. 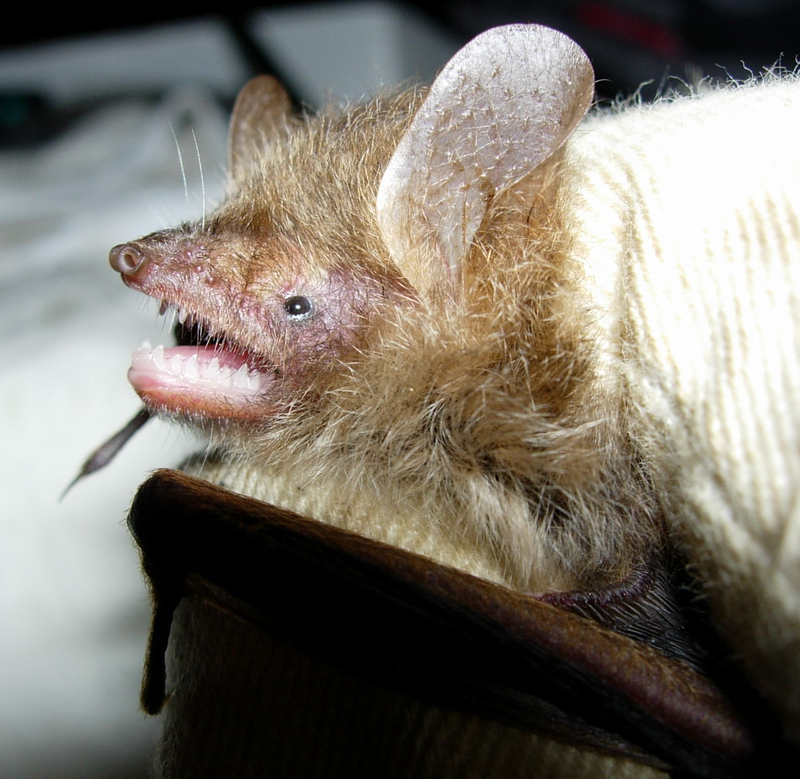 Fukui D, Maeda K, Hill DA, Matsumura S, Agetsuma N (2005) Geographical variation in the cranial and external characters of the little tube-nosed bat, Murina silvatica in the Japanese archipelago. Acta Theriologica, 50(3): 309-322. Hill DA, Greenaway F (2005) Effectiveness of an acoustic lure for surveying bats in British woodlands. Mammal Review, 35(1):116-122. Fukui D, Agetsuma N, Hill DA (2004) Acoustic identification of eight species of bat (Mammalia: Chiroptera) inhabiting forests of southern Hokkaido, Japan: Potential for conservation monitoring. Zoological Science, 21:.947-955. Hill DA (2004) Effect of demographic variation on kinship structure and behavior in cercopithicines. Pp. 132-150 in: Primate Kinship. Chapais B & Berman CM (eds) Cambridge University Press. Hill DA (2004) Intraspecific variation. Pp. 54-58 in : How Societies Arise: the Macaque Model. Thierry B, Singh M & Kaumanns W (eds) Cambridge University Press. David A. Hill, Ph. D.